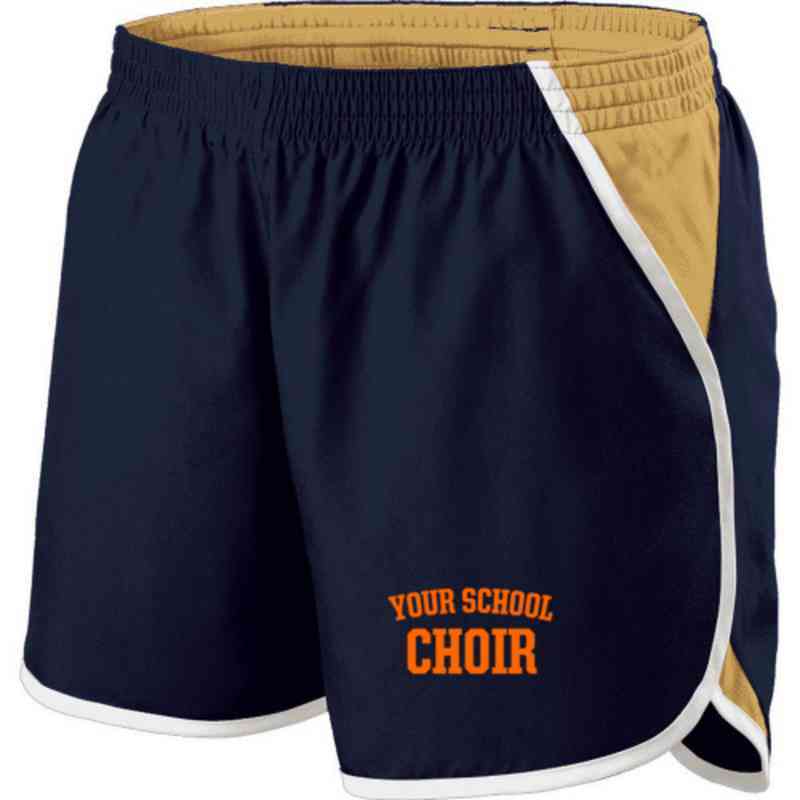 Look stylish while hitting the right notes with these Choir Holloway Embroidered Ladies Energize Shorts. Made with a lightweight fabric and a built-in moisture-wicking brief, you'll stay comfortable and dry all day. These shorts have an elastic drawstring waist and a concealed key pocket. Manufacturer direct from a trusted supplier.